CENTRAL ISLIP, Long Island -- A New York real estate developer caught trying to flee to South America following a fatal car crash in the Hamptons has pleaded guilty to aggravated vehicular homicide and other charges. Sean Ludwick faces a sentence of three to nine years in prison following his plea Tuesday. He also pleaded guilty to leaving the scene of a fatal crash and aggravated driving while intoxicated. Prosecutors say Ludwick's blood-alcohol content was more than double the state's legal limit for driving. The August 30, 2015, crash in Sag Harbor killed 53-year-old Paul Hansen. 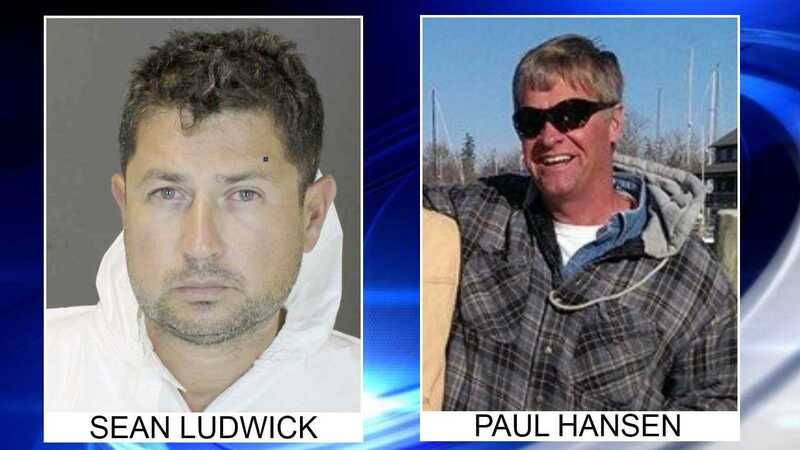 Ludwick was free on bail when he was captured in Puerto Rico in 2016 negotiating to buy a $400,000 sailboat to flee to South America. An FBI agent moonlighting as a sailing instructor became suspicious and contacted authorities.